Bon Weekend to EVERYONE!!! Do not forgot Fifi Flowers Original Painting GIVEAWAY!!! 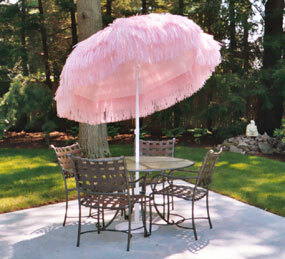 I want that pink sunbrella!!! 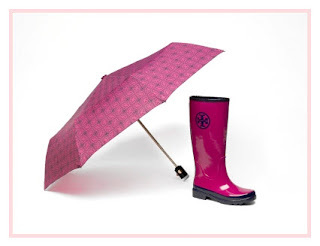 Love, love the Tory Burch pink Rain boots and Umbrella! 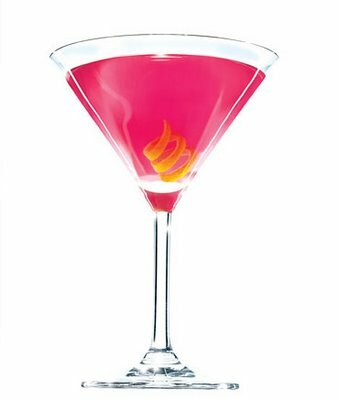 Have a great weekend Fifi! Where did you ever find that pretty pink umbrella? Love it! Especially the man's swimming costume (my, but he is brave to wear that in public!) Happy Pink Saturday! 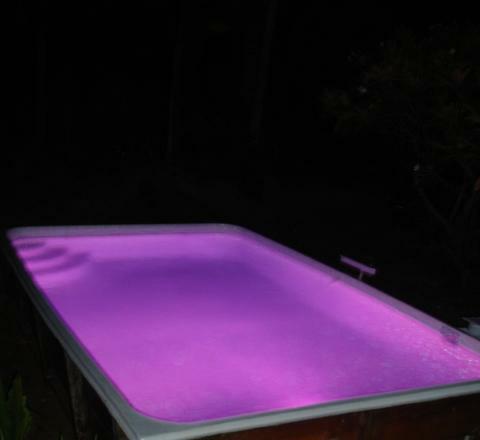 Love all the pool pinkness :-) Good luck to your son at the meet! Hi Fifi!! I received my gifts and I cannot stop reading my book! Of course, I also have the loveliest bookmark ever...ooh la la! Thank you so much. Now about that Pink umbrella...it's so cute that I would wear it as a skirt...lol! I hope your fabulous boy did well. I know it must have been exciting.